A list of links, posts, blogs and resources to help you keep up with the world of nonfiction picture books. KidLitFrenzy and all of the blogs that regularly participate in Alyson Beecher’s Nonfiction Picture Book challenges. All of my posts from 2017 are here, from 2016 are here, from 2015 are here, from 2014 here and from 2013, here. Melissa Stewart has started a board that highlights blogs that share lots of nonfiction: Blogs Worth Reading Many of her other boards are fantastic. Change your perspective -10 titles that allow us to think about something from a completely new or different perspective. 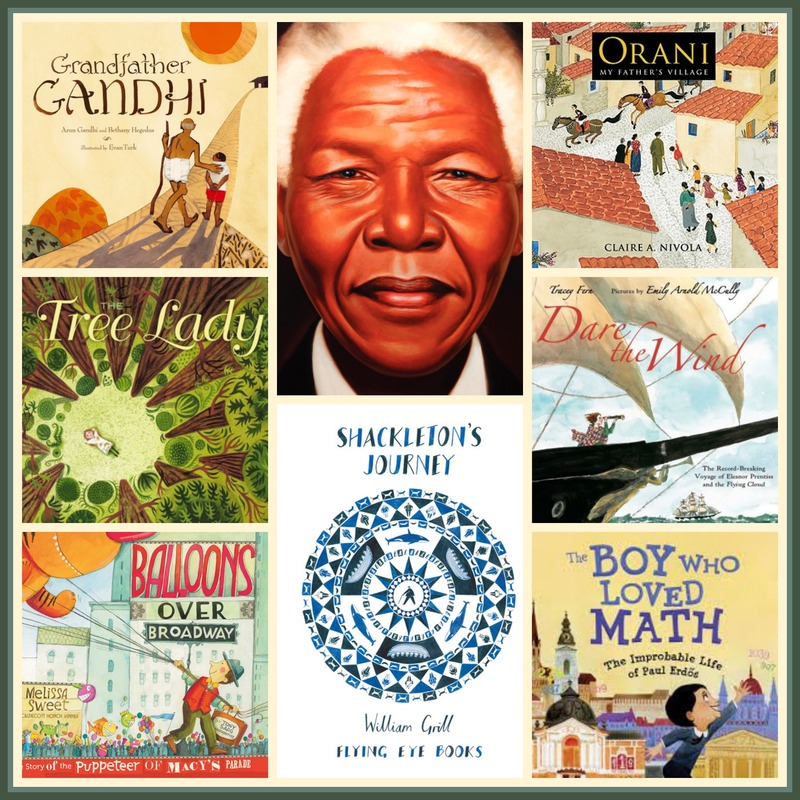 Nonfiction Picture Book Wednesday: What nonfiction title do you want to read next & why?